Great Savings For Your Long Term Germany Vehicle Needs. Car leasing is a fantastic alternative to long term car rental in Germany. The insurance included is certainly a highlight, covering many European countries! Leasing is a tax free buy back programme endorsed by the French government to encourage tourism. There are only 3 companies you can lease from in Germany and these are; Renault, Peugeot and Citroen. The variety of vehicles offered by these three companies are extensive and selection of the best deal can be an overwhelming experience. Udrive takes the hassle from our customers and compare the rates from these three companies to suit your needs. We will simply compare and provide you with the best possible quote from one of these companies within 24 hours of receiving your quote request. We're confident that once you've compared our prices to those elsewhere, you'll find that our deals are unbeatable. Specifically designed for non-European residents and travellers planning an extended holiday in Germany between 17 and 175 days, all vehicles are left-hand drive. It is a great alternative to car hire allowing you to explore the best of Germany as soon as you arrive. Please note that most vehicles include insurance with no vehicle excess, full factory warranty, personal accident insurance, free additional drivers, unlimited kilometres and 24 hour roadside assistance in 8 countries throughout Germany. Welcome to Germany, the land of castles! This country is an extremely diverse holiday destination. Beautiful landscapes, the Rhine Valley footprint romance and unique vineyards of the Moselle are just some of the many attractions offered. The landscape of Germany is traversed by rivers and characterized, in the south by mountain peaks. 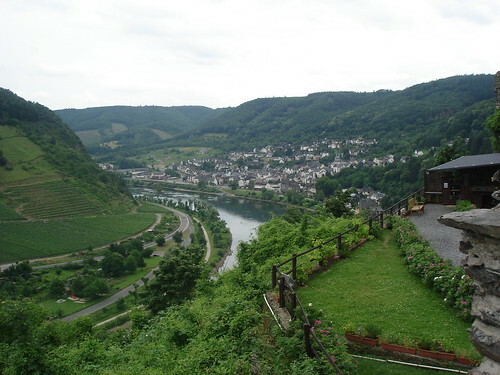 Adventurers can rent a kayak or go rafting in the assault torrents of the valley while Moselle produces the best white wines. Cologne is known for its splendid cathedral and Munich, which is hosting every year the famous Oktoberfest, also worth a visit. Germany will not fail to satisfy the whole family so book it for your next vacation. Fans of traveling, will appreciate the fairytale castle of Neuschwanstein which seems like it is straight out of a fairy tale. Ludwig the King (known as a little wacky), had named it in the honor of his favorite animal, the swan. 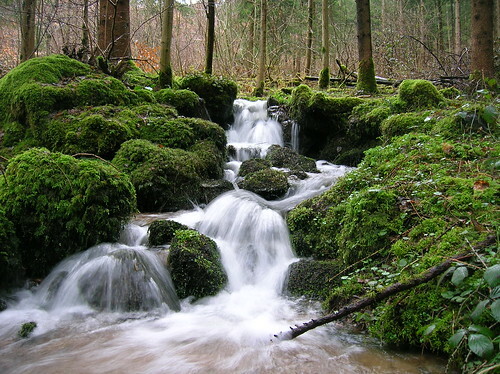 The Black Forest is the largest forest area in Germany. In winter, 150 tracks and 180 km allow fans to glide to their heart’s delight. The area is perfect for family ski holidays. In summer, the forest is deliciously refreshing: ideal for coming there with your car for an unforgettable picnic. The area has also, numerous hotels as well as comfortable accommodations. Close to the black forest at only few minutes by car, you can visit the city of Freiburg im Breisgau with its Munsterplatz, Freiburg Cathedral, and Castle of Hohenzollern. 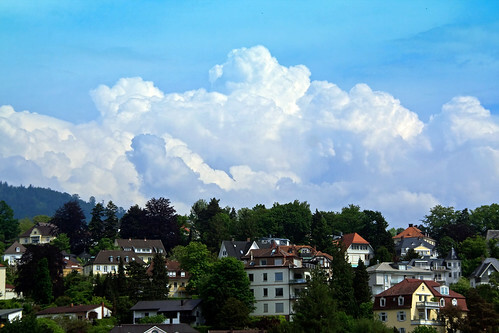 Also, in the same area there is the small town of Baden Baden with its Museum Frieder Burda, Baden-Baden Theatre, Burg Hohenbaden and the famous thermal springs, which are just perfect for a relaxing afternoon in the company of your beloved or family. In Berlin, the capital, you will discover the rich history of this city that was once the crossroads between East Germany and West. The city is well worth a visit. You will discover the Holocaust-Mahnmal (Holocaust Memorial), the Brandenburg Gate and the Reichstag, seat of the German Parliament. You can also go through the famous shopping streets of Berlin and stop at any of those catchy stores. Go do your shopping in the prestigious Sony Center on Potsdamer Platz. Did you know that Berlin is one of the greenest cities in Europe? Also, the Charlie Checkpoint is in Berlin. Discover this last tangible vestige of the Cold War. You can always get in your car and go visit the hanseatic city of Lübeck in the region of Sleeswijk-Holstein, northern Germany. Here, you will be able to discover the Middle Ages during a summer evening stroll. Do not miss the Rathaus (town hall) and its exceptional architecture!